ShuttleCloud Migrates 46k Email Accounts for Argentina.com! Argentina.com is a hosting provider that needed to migrate 46,000 user accounts into a new IMAP email system. Few options exist for such large migrations, and affordable solutions are even rarer. 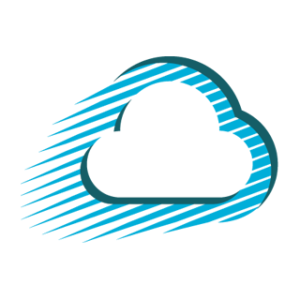 ShuttleCloud’s highly scalable architecture was able to provide a reliable and affordable option for email migration. Our system easily handled the sudden weight of 46k migrations in parallel. Coupled with personal customer service and support, available by phone, online chat or email, ShuttleCloud offered a truly comprehensive solution.